• View Columbia Fil-Am history / milestones. • Download a Columbia Fil-Am membership application form. • Download a Columbia Fil-Am Scholarship application form. • View the Columbia Fil-Am Association By-Laws. • View the Columbia Fil-Am Association Executive Boards through the years. 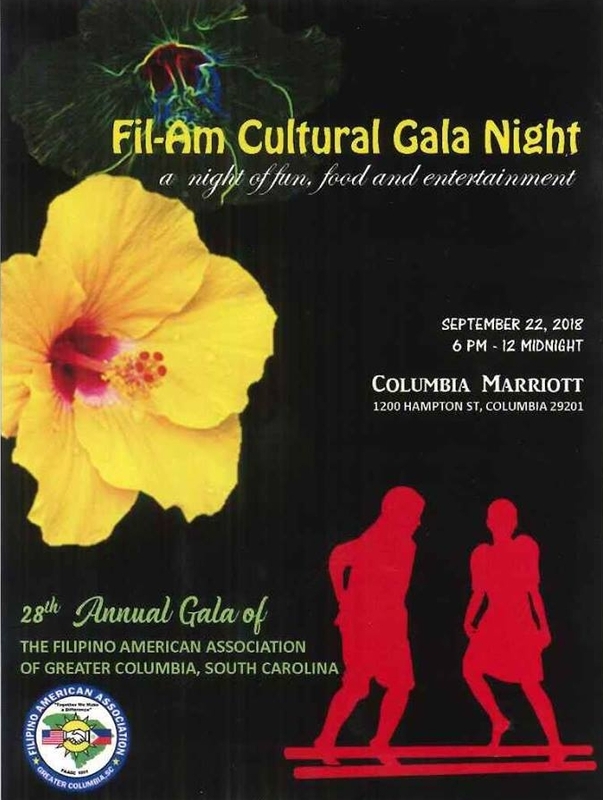 • Check out the latest issue of the Fil-Am Bulletin, FAAGC's official newsletter, or the souvenir program of FAAGC's 25th Anniversary Gala. 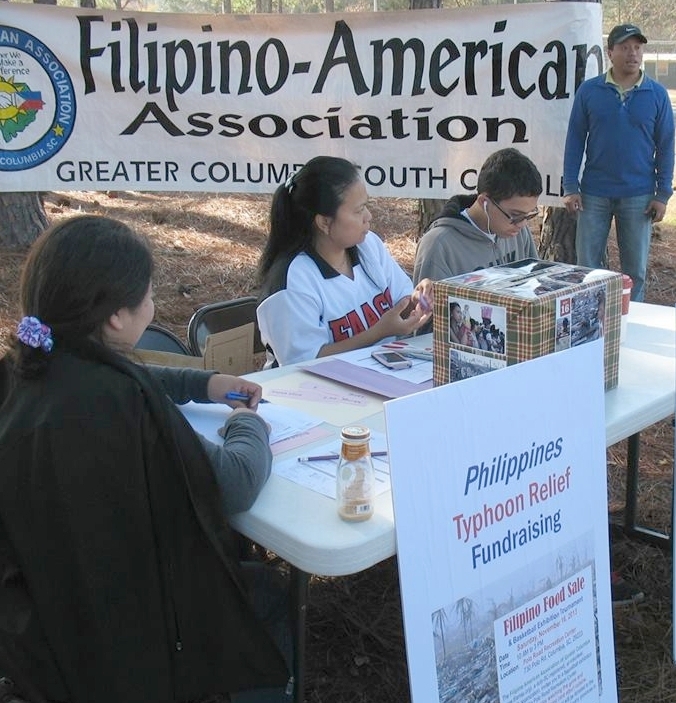 to the virtual headquarters of the Filipino-American Association of Greater Columbia, SC (FAAGC), a voluntary organization to promote inter-cultural education and understanding. 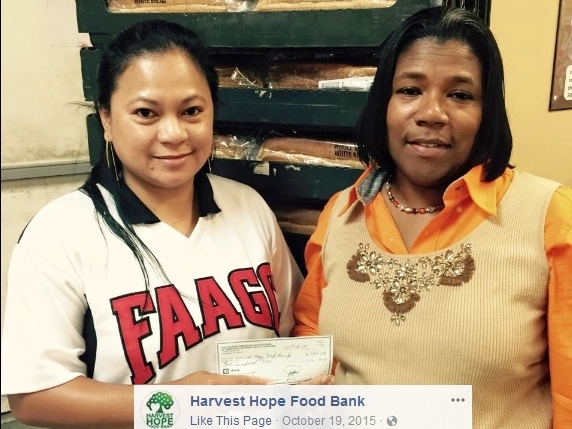 Duly registered and incorporated in the state of South Carolina in 1991, FAAGC is an all-volunteer, IRS-approved 501(c)(4) tax-exempt, non-profit organization. to provide opportunities for Filipinos and other interested parties to meet and promote friendship and good fellowship. 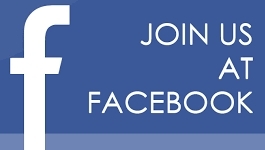 Check also the FAAGC community Facebook page or the FAAGC Members Only Facebook page for updates and more details of FAAGC events. 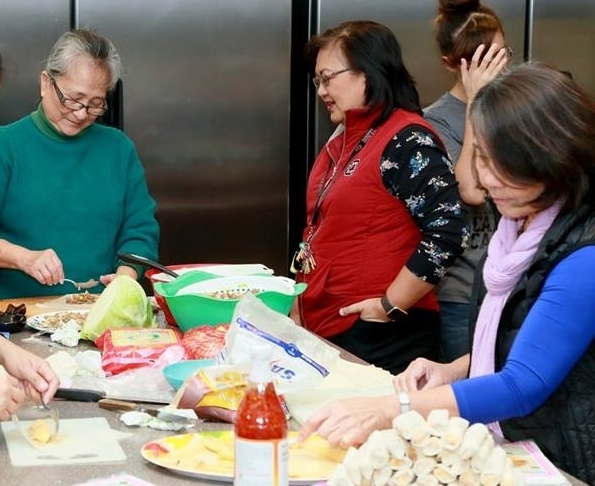 The Columbia Fil-Am Association presented a FAAGC exhibit at East Point Academy on February 28, 2019 starting at 11 a.m. The Philippines is the featured country for February in the Academy's Going Global series celebrating all cultures. For questions or additional details, e-mail us or contact FAAGC President Gina Castaneda or the other FAAGC officers. 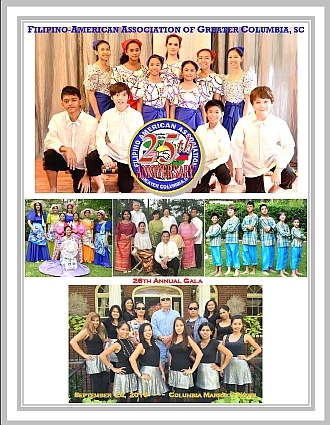 The FAAGC will perform Philippine cultural dances at the Día (Diversity in Action) Celebration on March 23, 2019 starting at 10 a.m., at the Cayce-West Columbia Branch Library. Día is a nationally recognized initiative that emphasizes the importance of literacy for all children and celebrates cultures around the world through crafts, dance and stories. 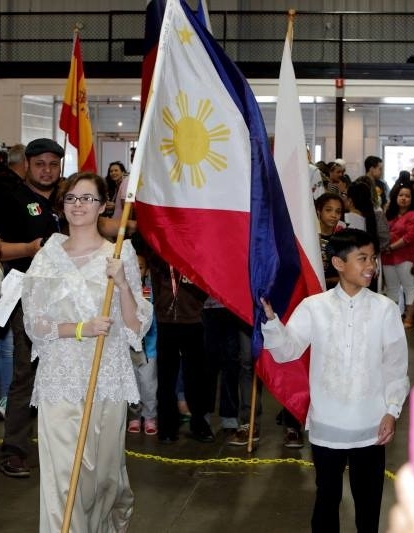 The Columbia Fil-Am Association will participate again in the Annual Columbia International Festival to be held at the SC State Fairgrounds on April 6-7, 2019. 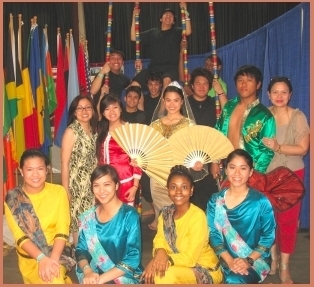 • Come see the Columbia Fil-Am Cultural Dance Troupe perform Philippine folk dances. • Stop by and view our Philippine national exhibit. • Cheer some Fil-Am adults and children as they showcase Filipino costumes and attires during the Parade of Nations and International Fashion Show. • Savor adobo, pansit, lumpia and other Filipino delicacies at the Philippine Food Booth. Be sure to try the array of Filipino desserts such as cassava cake, palitaw, biko, and pastries. • And don’t forget to shop at the Philippine Bazaar. For performance times and more information about this weekend when you can “see, taste, and experience the world [as it] comes to Columbia," check the festival website. It's that time for the annual springtime Fil-Am get-together to renew friendships and have the children enjoy Easter egg-hunting. In addition, we will have an election of officers for the 2019-2021 term. This is a POTLUCK affair so please bring a 2-liter soda and a covered dish enough for your family and others. Planned activities include an Easter egg-hunt for children as well as games for children and adults. Parents with young children are requested to bring at least a dozen goodies-filled plastic Easter eggs for the egg-hunt -- (please NO chocolates in the eggs -- they easily melt). FAAGC members, supporters and other interested parties in the area Fil-Am community are all invited to come and share the fun and food with family and friends. Those who wish to spend more time at the park can come earlier and all are encouraged to bring portable or folding chairs. [Note: The park charges an entrance fee of $5 per adult, $3.25 per SC senior (age 65 & older), and $3 per child (aged 6 to 15); children aged 5 and under are free]. For more details and directions to the venue, e-mail us or contact FAAGC President Gina Castaneda or the other FAAGC officers. The new FAAGC Membership Directory will be distributed during the picnic. Click here or here for a map and specific directions from your address to the Sesqui park. Time to cool off during the annual summertime Fil-Am get-together. 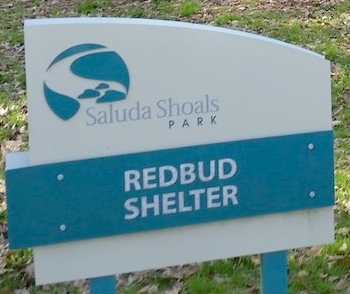 We will be at the Saluda Shoals Park's Redbud Shelter right across from the splash pad. This is a POTLUCK event so please bring a 2-liter bottle of soda or water and a covered dish to share. 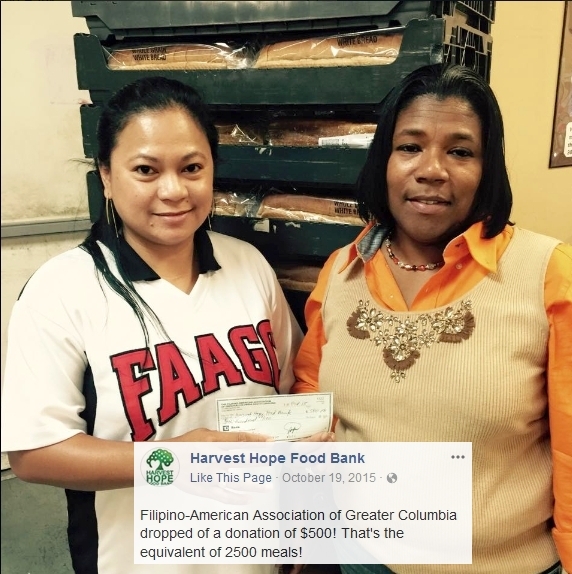 We will also have a brief program to acknowledge and appreciate the FAAGC volunteers. • September 7, 2019, Saturday, 6:00 p.m. The Filipino-American Association of Greater Columbia, SC (FAAGC) will celebrate this year its 29th Annual Gala . 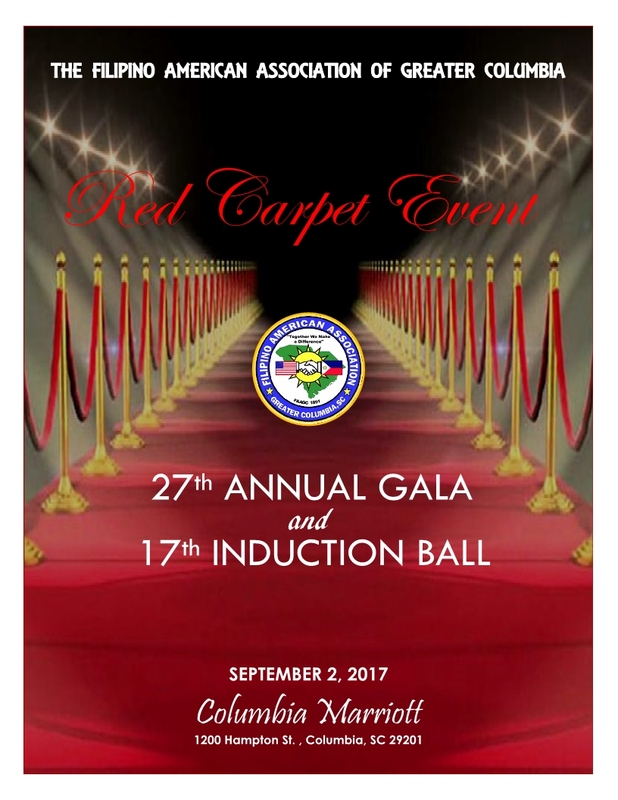 The celebration gala, which is the organization’s annual primary fund-raising activity to benefit its scholarship fund, charitable endeavors, and other educational and multi-cultural activities in the Midlands of South Carolina, will be held on Saturday, September 7, 2019. from 6 P.M. to midnight, at the downtown Columbia Marriott Hotel. Click to go Bing Maps or Google Maps or Mapquest or Yahoo Maps for a map and specific directions from your address to the hotel. Guests who would like to stay at the hotel may reserve rooms at reduced rates (mention the Columbia Filipino-American Association) by calling (803) 771-7000. • Chestnut Hill Plantation clubhouse ( 851 Lost Creek Dr., Columbia, SC 29212) (near the Harbison State Forest). • The FAAGC will have its Autumn General Membership Meeting and Halloween Costume Contest Party on Saturday, October 26, 2018, at the Chestnut Hill Plantation clubhouse starting at 1:00 p.m. This is a pot-luck get-together with FAAGC providing soda, water, ice, plates, utensils, etc. 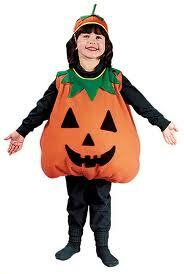 Please bring a covered dish to share and show off your and your family's spooktacular costumes. Visit Bing Maps or Google Maps or Mapquest or Yahoo Maps for maps and specific directions from your address to the Halloween get-together venue. 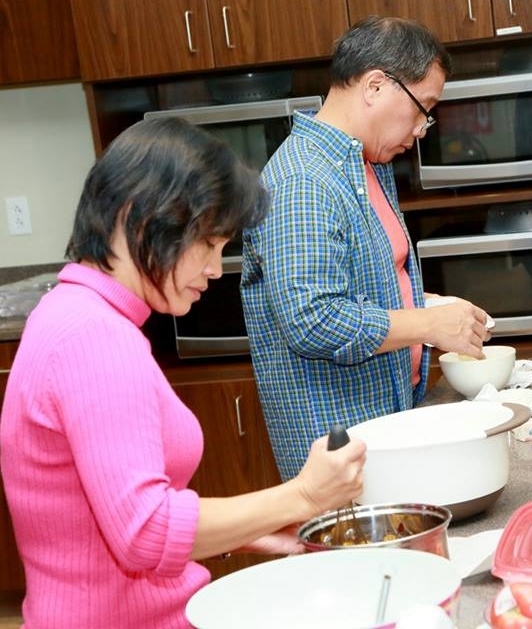 As part of its continuing charitable activities, FAAGC recently treated the families staying at the local Ronald McDonald House to a dinner buffet of Filipino delicacies including adobo, pansit, menudo, lumpia, and turon, among others. 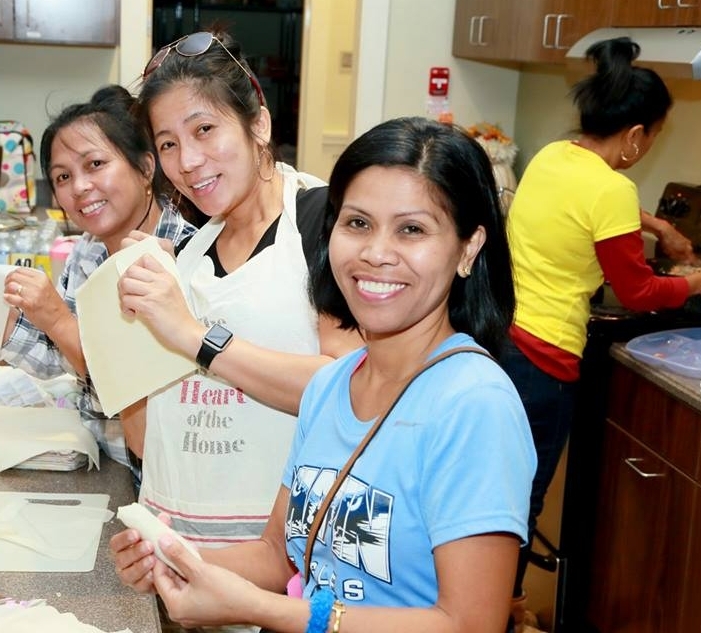 As part of RMHC Make-a-Meal program, Fil-Am volunteers prepared, cooked and served the meal at the Ronald McDonald House Charities of Columbia, SC, which serves families and children who travel to a Columbia medical facility. More photos of the FAAGC volunteers in action at the McDonald House on November 11, 2017 can be found at the FAAGC community Facebook page. 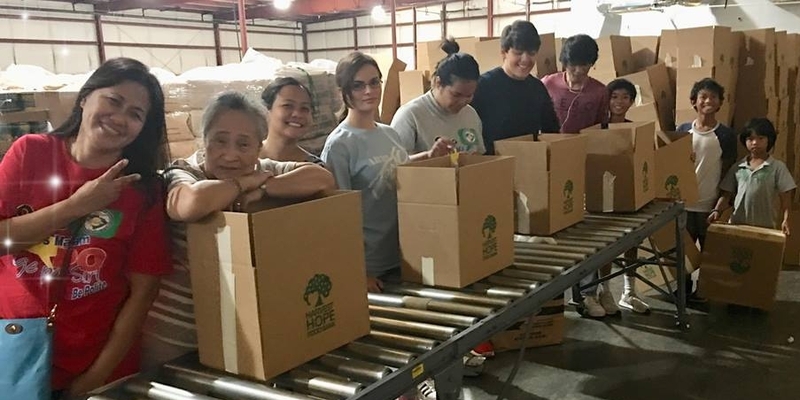 Columbia Fil-Am community members, young and old, served at the Harvest Hope Food Bank in March and May 2018. The volunteers helped sort and prepare food packages for distribution to struggling families in the Midlands. Photo galleries of recent FAAGC cultural, social and other activities (Gala, Christmas Party, International Festival, Dance Troupe performances, other get-togethers) can be viewed at the Columbia Fil-Am Facebook site. 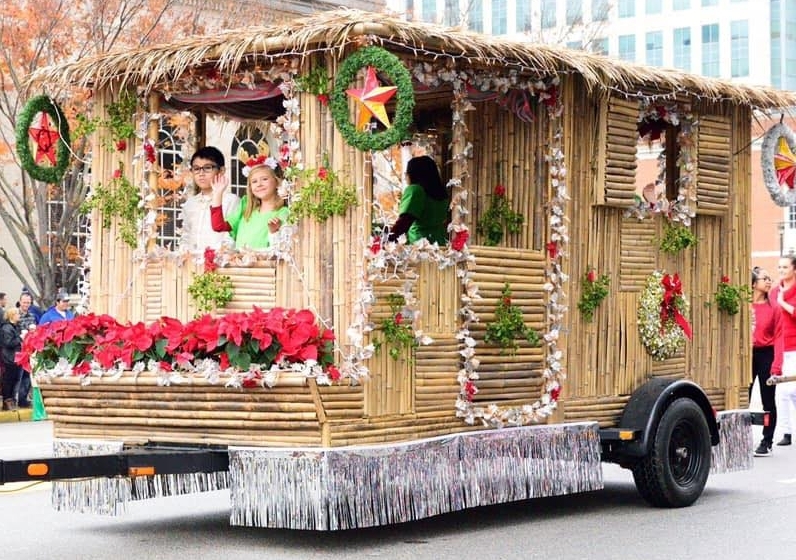 FAAGC's new bahay kubo (bamboo hut) made its public debut at the 65th Annual Carolina Carillon Holiday Parade held Saturday, December 1, 2018, in downtown Columbia. The FAAGC float was one of 14 Carolina Carillon Parade entrants that were featured during the televised broadcast on WIS-TV. Also, the Columbia Fil-Am Youth Dance Troupe performed tinikling (bamboo dance) during the parade. The Fil-Am float and performance can be viewed starting at the 1:04:12 point of the WIS-TV broadcast video. Also, the bahay kubo entered as the “Magical Cubed House” won first prize in "Best Themed Decorated Float" at the Town of Prosperity Christmas Parade on December 2, 2018. If you and/or your child or children like to dance or learn to dance, Columbia FilAm Dance Troupe may be your ticket! The volunteer dancers perform during the Annual Gala, Christmas Party, Columbia International Festival, and other socio-educational-cultural events in the area. • To join the troupe, contact the dance coordinators: Reyna Funderburk (youth), or Tess Hill (adults). • To avail of the services of the troupe for your event, contact FAAGC President Gina Castaneda at (803) 834-8266. 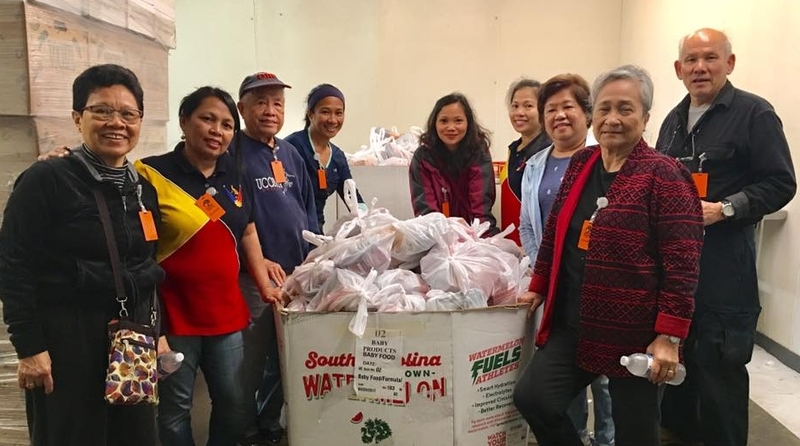 Since its formation, FAAGC has been involved in charitable activities -- from providing funds and goods to calamity victims in the U.S. and the Philippines to donations to Philippine orphanages to participation in other organizations' charity events. • The Hospicio de San Jose Orphanage in Metro Manila. 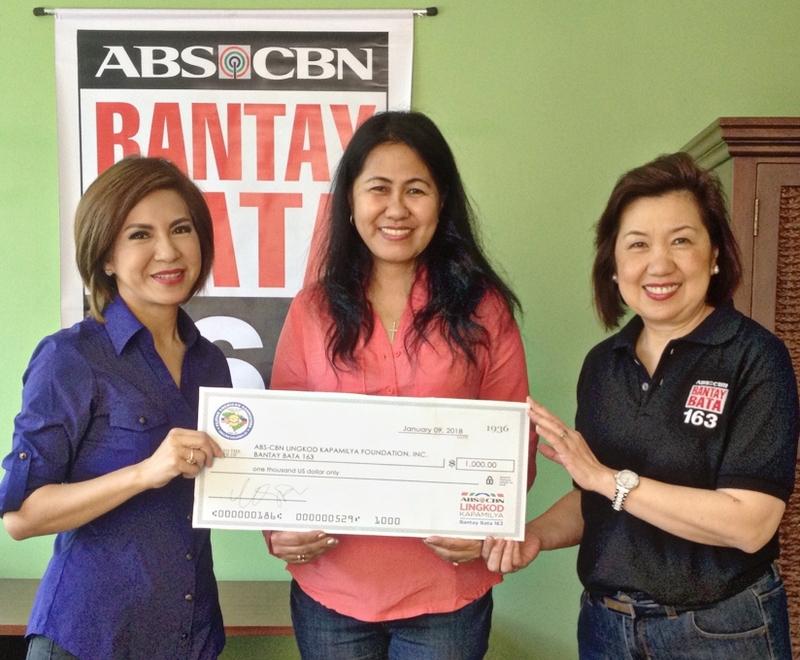 • ABS-CBN Foundation's Sagip Kapamilya project addressing relief needs of victims of natural calamities such as Typhoon Yolanda. 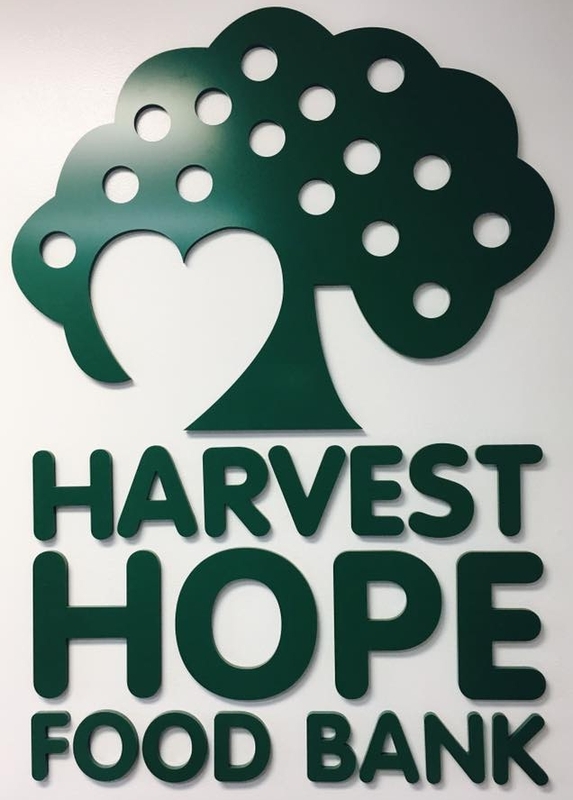 • Harvest Hope Food Bank to help South Carolina 2015 flood victims. • The American Red Cross to help calamity victims of Hurricanes Harvey and Irma. • Ronald McDonald House Charities of Columbia, SC, which provides low-cost board and lodging facilities to out-of-town families with children being treated at local medical facilities. 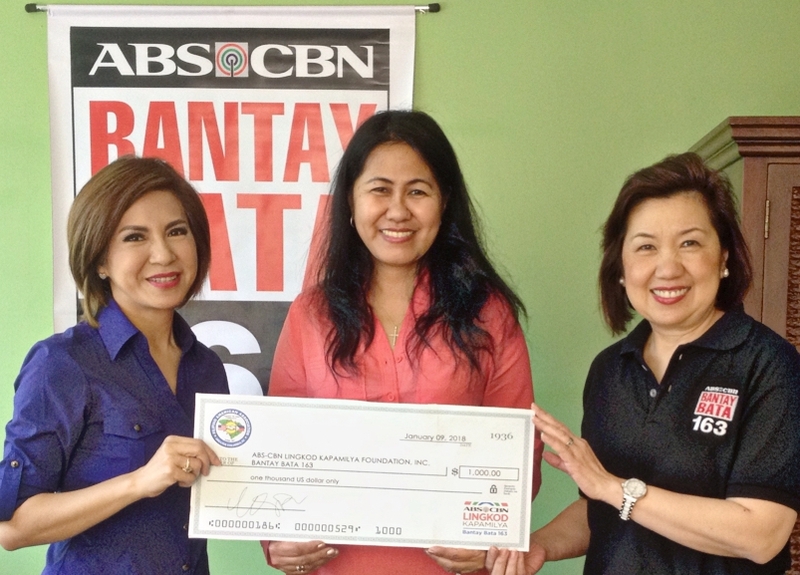 •Bantay Bata 163, the child welfare arm of ABS-CBN Lingkod Kapamilya Foundation, Inc., for its Bantay Edukasyon Scholarship Program. 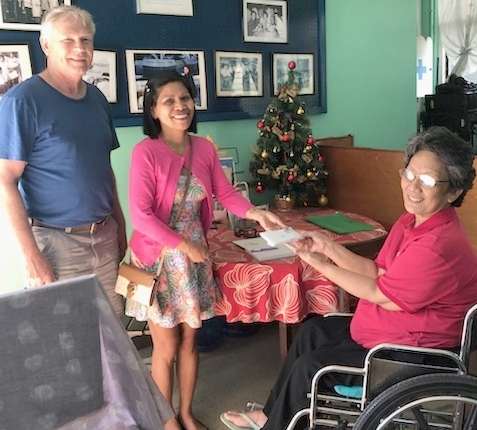 •Tahanang Walang Hagdanan (House with No Stairs), which provides facilities, support, therapy, educational training and livelihood opportunities, among others, to persons with disabilities. A recurrent series of articles about the Philippines and its people, places, events and heritage. Article contributions especially from those who have recently visited the Philippines are welcome. Anybody interested in writing for this series should contact the Columbia Fil-Am Bulletin editor. Filipinas Magazine featured FAAGC in its February 2005 issue. Click on the image above to view the Filipinas article about FAAGC written by Alan Geoghegan in .PDF format. The City of Columbia proclaimed August 29, 2009 as Filipino-American Day. View the proclamation plaque and key to the city presented to FAAGC by Mayor Robert Coble and Councilman Kirkman Finlay III. • Click here to view/download photos taken by Ronnie Corn during the Columbia Fil-Am 20th Anniversary Gala held at the Columbia Marriott Hotel on September 10, 2011. • Click here to view photos taken during the Columbia Fil-Am 14th Annual Gala held at the Columbiana Hotel & Conference Center on October 16, 2004. • Click here to view photos taken during the Columbia Fil-Am 14th Annual Christmas Party held at the St. John Neumann School gymnasium on December 11, 2004. 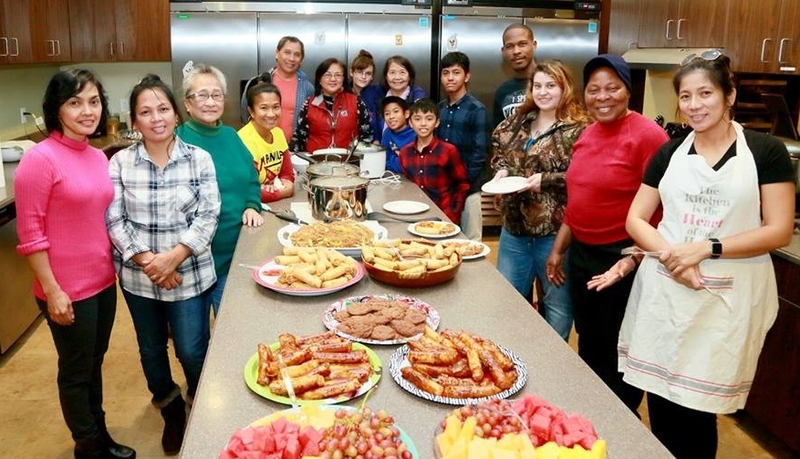 • Click here to read what The State newspaper had to say about the Fil-Am Christmas "cultural feast, starring a 125-pound roasted pig." • Download the Columbia Fil-Am Association By-Laws. • View Columbia Fil-Am milestones. 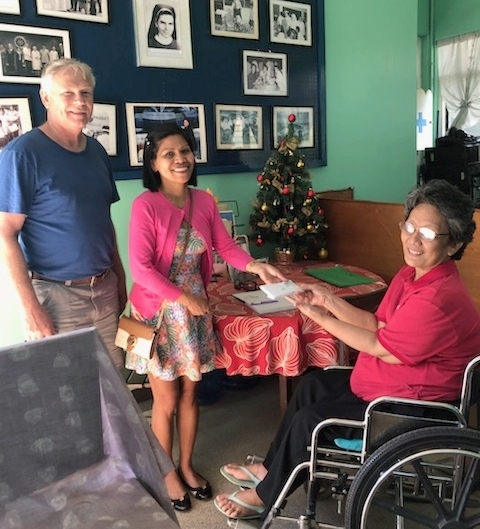 • FAAGC newsletters, souvenir programs, and other documents from 1991 to 2012 are now part of the Asian American Pacific Islander (AAPI) Collection of the Library of Congress. • Copies of the Fil-Am Bulletin are also being archived at the South Caroliniana Library of the University of South Carolina (Library Call Number: 301.451 F47). 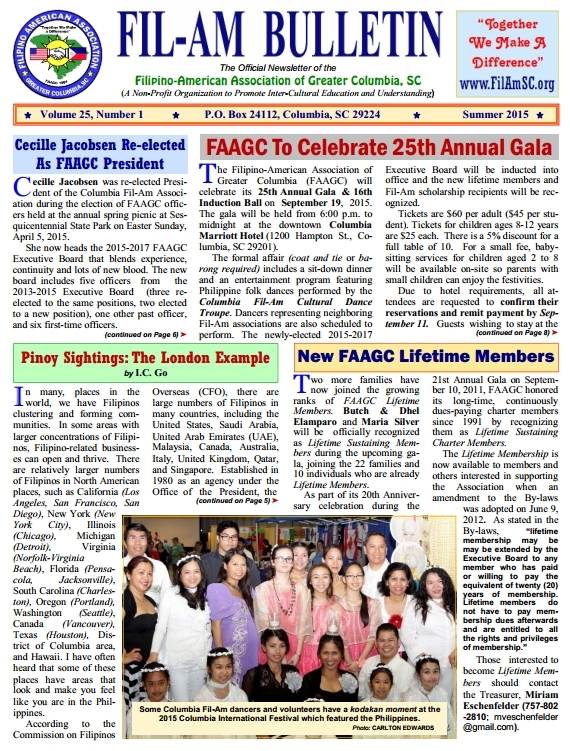 • Check out the past issues of the Fil-Am Bulletin, FAAGC's official newsletter. Earlier issues (2001 - 2004) can be found here.